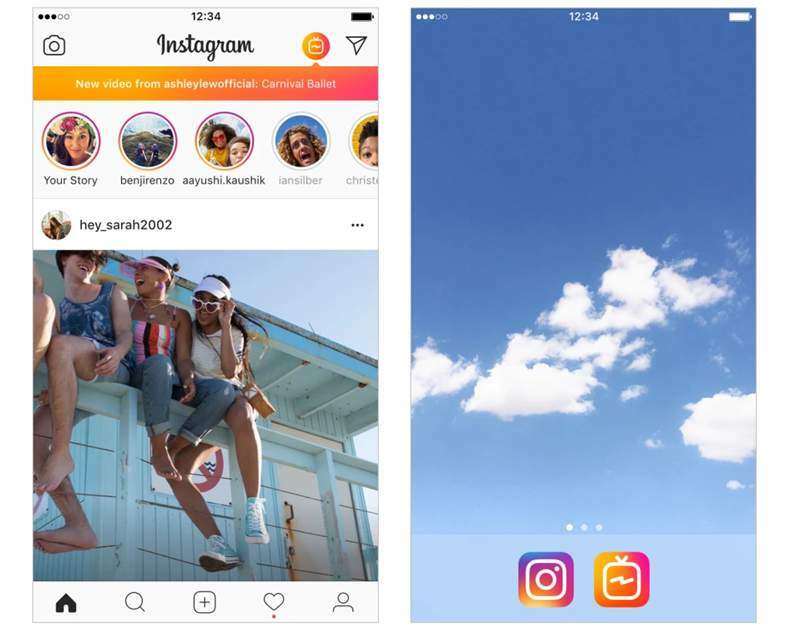 If you're using the latest version of Instagram, you've probably noticed the small TV icon in the top right corner of your homepage. 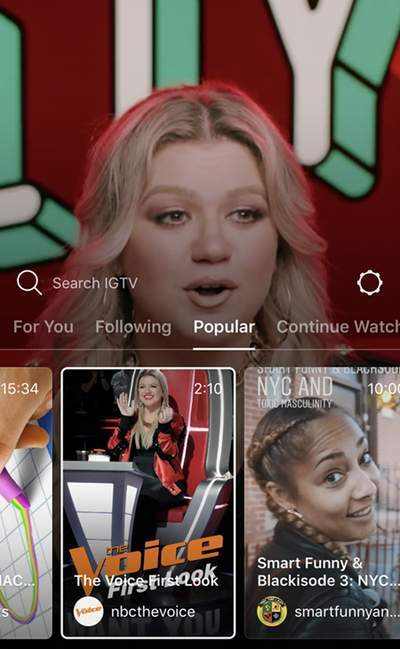 That's where the social media platform's relatively new IGTV feature lives. Videos are divided into sections based on a user's interests, accounts they follow, popular videos, and videos they can continue watching. Users have the option to search for individual creators and channels, but they aren't able to search for content on a specific topic. Brands now have the opportunity to dominate long-form vertical video content in a space that's less flooded with content from competitors. Therefore, content will be more easily visible and accessible to their followers. Brands that take advantage of this in-depth viewing experience now can become an early pioneer and reap the benefits. 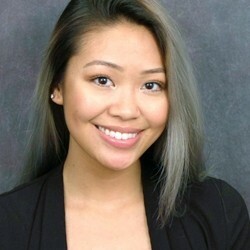 Alice Oh is a digital marketing specialist at marketing recruiting firm MarketPro.